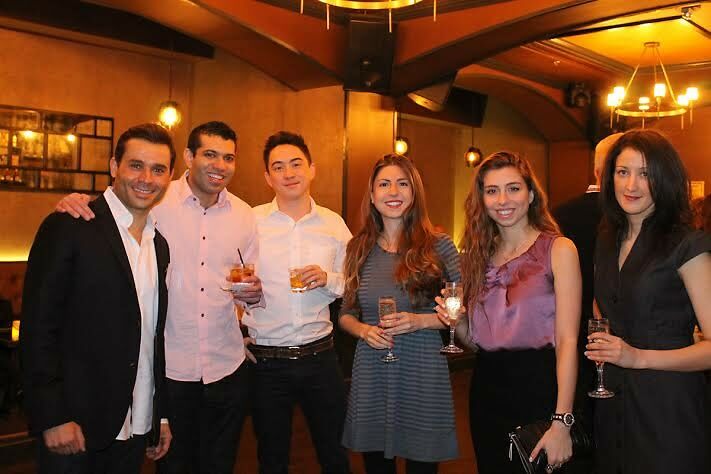 Harvard Business School Global Networking Night @ The Hamilton! Being a city full of politicians, businessmen/women, and entrepreneurs, DC locals love to mix, mingle, and of course, network. 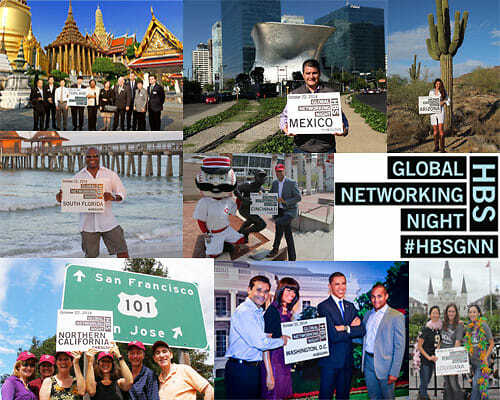 So, when it comes to meeting new people and the opportunity to expand connections, this coming week, join Harvard Business School alumni and register to attend their annual Global Networking Night! On Wednesday, October 22, at 6:30pm, Harvard Business School (HBS) alumni and guests will gather in cities all across the globe to strengthen and old bonds make new connections at the institution's Global Networking Night. GNN is an annual Harvard Business School tradition and is well known among alums as the premier event to explore new opportunities. 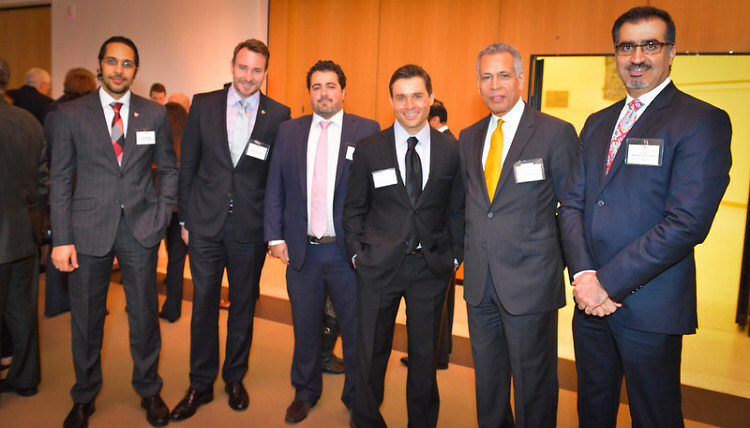 Last year in the District, Harvard Business School Club of Washington, D.C. hosted the coveted event at the French Embassy with over 160 alumni in attendance. The sold out event was featured in Washington Life Magazine with attendees ranging from DC notables and executives to HBS alumni from as far as London and Seoul, Korea. View photos of last year's GNN event here! This year, the HBS Club of DC will be hosting its Global Networking Night at The Hamilton! DC attendees will walk the red carpet and pose for photos as they enter the Hamilton’s exclusive loft. Inside the event, guests will dine on appetizers by the Hamilton’s renowned chefs, sip on cocktails, and mingle around industry tables while meeting new people and creating new connections. Guests will also have the opportunity to enter their business cards to win a Preferred HBS Club of DC Membership worth $375! Interested in attending HBS's GNN event? View ticket information and more details here!